What do some of the options do in Graphics Config? I'm looking at the Graphics Configuration and the "Description : Move the mouse pointer over an option to display a detailed description" doesn't work. I figure it's because I'm running Mac OS X Mountain Lion 10.8.2. Is there any online document that says what all these mean? I don't know what half of them mean. 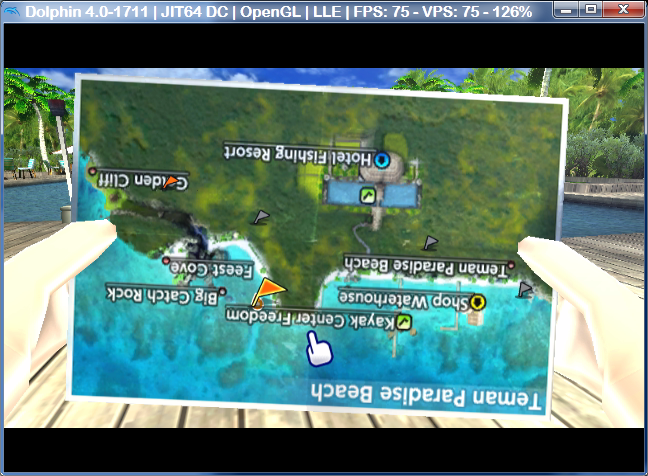 For exmaple Anti-Aliasing, Anisotropic-Filtering, Posting-Processing Effect, Scaled EFB Copy, etc. I'm running Mountain Lion 10.8.2 here are my specs below. What option should I go with to get the best settings without costing FPS? Be aware that newer revisions will be more stable and compatible than 3.0, but they'll also be noticeably slower. Also be aware that there are lighting issues with almost any Nvidia graphics card under OS X, which will be quite annoying. It won't be fixed until delroth gets his hands on a Mac with the bug, so that may take a while. Yup, that. General consensus is it's an issue with OS X's Nvidia drivers, and that somewhere along the graphics pipeline something's gettin' corrupted. delroth keeps sayin' something about corrupted normals, but, eh, I don't speak OpenGL. The only way to avoid this strange errors is to install Windows 7 through Bootcamp and play Dolphin through Windows. (11-14-2012, 03:45 PM)DefenderX Wrote: The only way to avoid this strange errors is to install Windows 7 through Bootcamp and play Dolphin through Windows. Nah, just use the Software Renderer instead (note to OP, don't use it, not really, it'll be slow). Does Dolphin run a lot better on Windows 7? 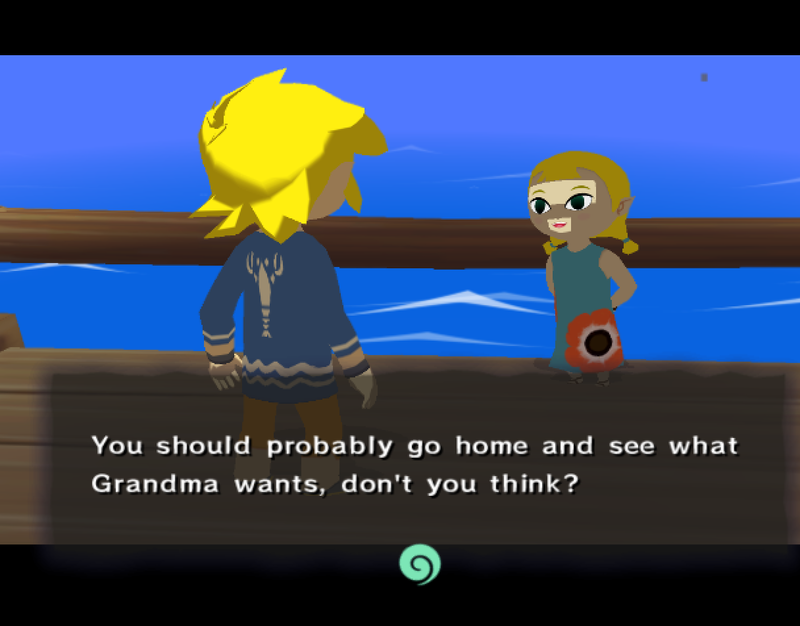 I've been playing Wind Waker just fine, but when I tried Twilight Princess it ran at 15-20 FPS. You'll probably have a better experience using Dolphin on Windows or Linux. Both have less issues with the emulator than OS X. Direct3D9 will probably be faster than OpenGL in OS X for a lot of games. OpenGL in Linux might be faster than in OS X due to better drivers. There's no helping weak hardware though, so games like TP aren't going to run fullspeed all the time regardless of what OS you're using.